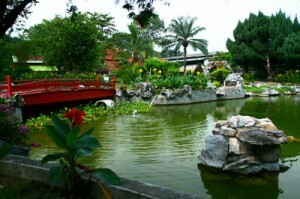 Japanese Garden-This beautiful landscaped garden, designed with a Japanese flair, features Japanese carp pond, rock garden as well as a refreshing atmosphere and beds of colourful flora. 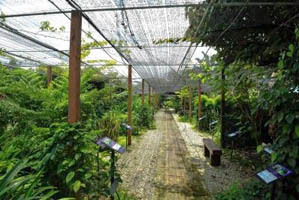 Perak’s Herbal Garden-Locally called Taman Herba Negeri Perak, is a 22-hectare garden that houses various medicated herbs, cosmetics and aroma-therapeutic plants. 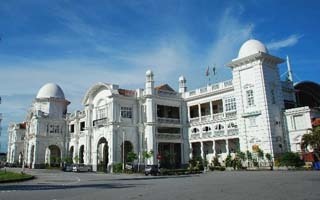 It is located in Kampung Kepayang along Jalan Simpang Pulai-Batu Gajah. 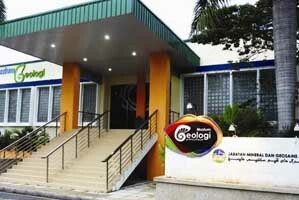 Geological museum-houses more than 600 samples of minerals and ores found in the state of Perak. 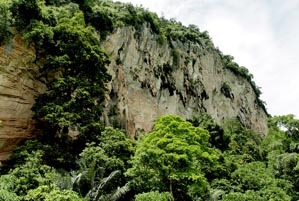 Among the minerals recovered from the local grounds are copper, coal, galena, hematite, iron, tungsten, sulphur, calcite, corundum, gold, wolframite, monazite, and alluvium. 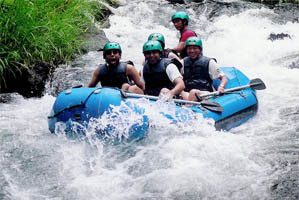 Whitewater Rafting-This rafting trip has it all. 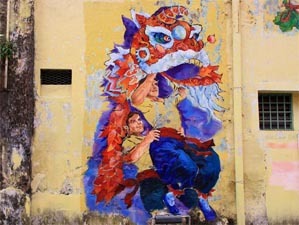 Sungai Kampar has 22 different rapids which range from Grade 2 to Grade 3. From the excitement of tackling large rapids, to enjoying the serene beauty of a gentle paddle through lush rainforest, this will be an invigorating day spent at one with nature.